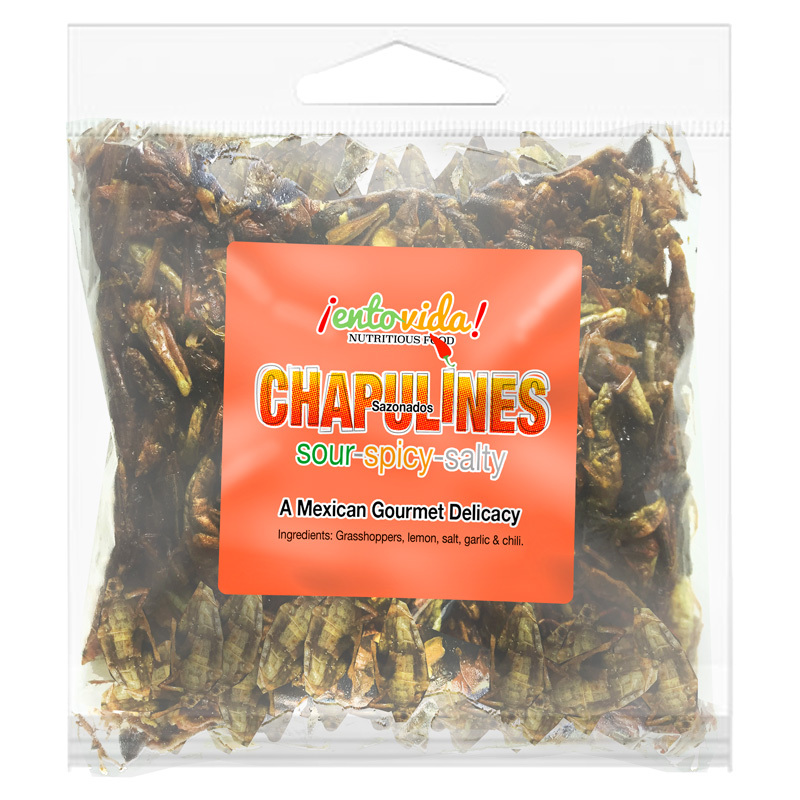 Toasted Grasshoppers (Chapulines) in 3 great flavors. 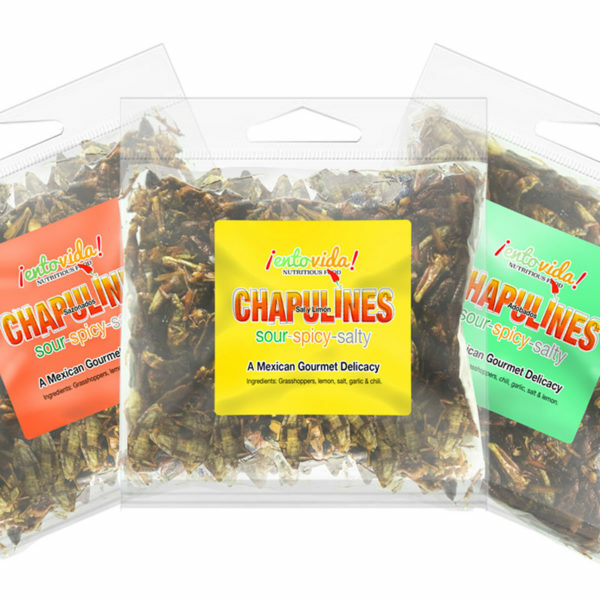 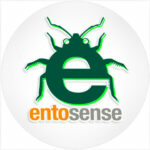 These sample packs are a great way to see what flavors are your favorite. 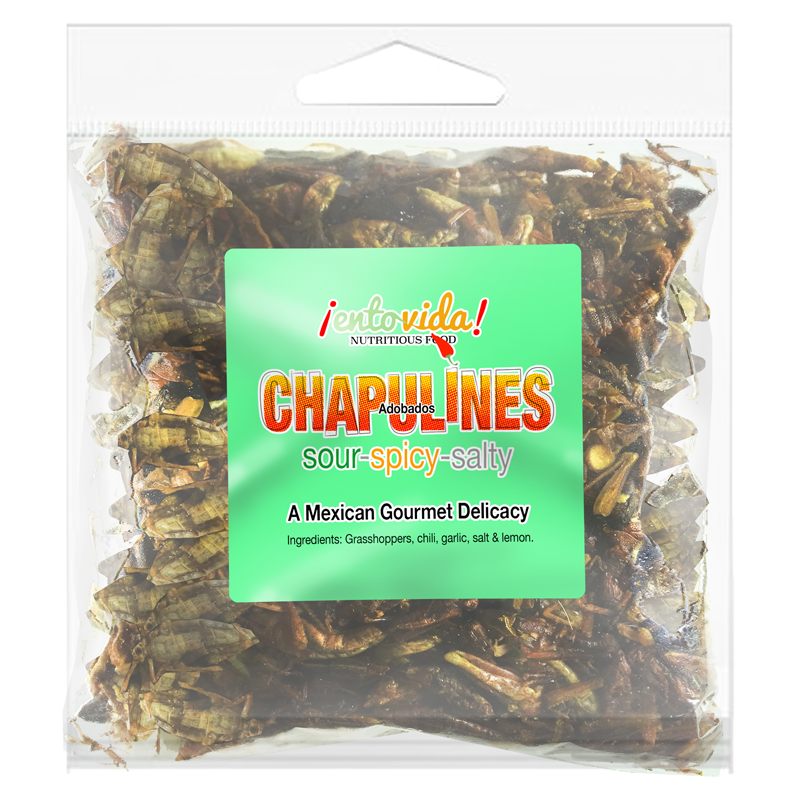 Chapulines are an ancient snack from Mexico that is still a favorite today. 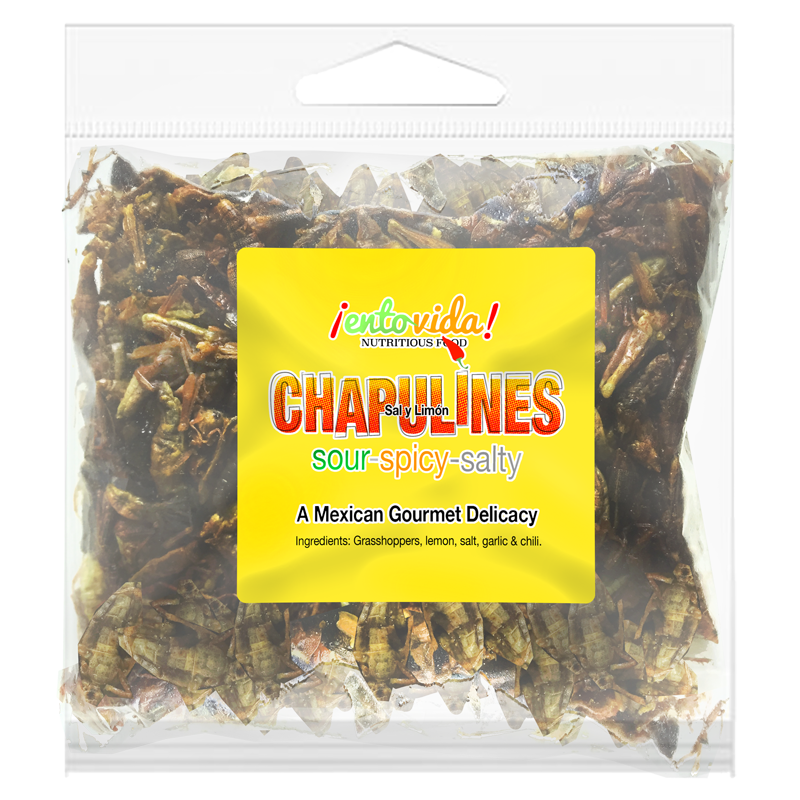 Sour, spicy and salty, and delicious!